Private Air Luxury Homes features the Crespi Hicks Estate Home, “The Finest Estate Home in America Revealed,” on its cover accompanied by an eight-page illustrated article with beautiful photographs. 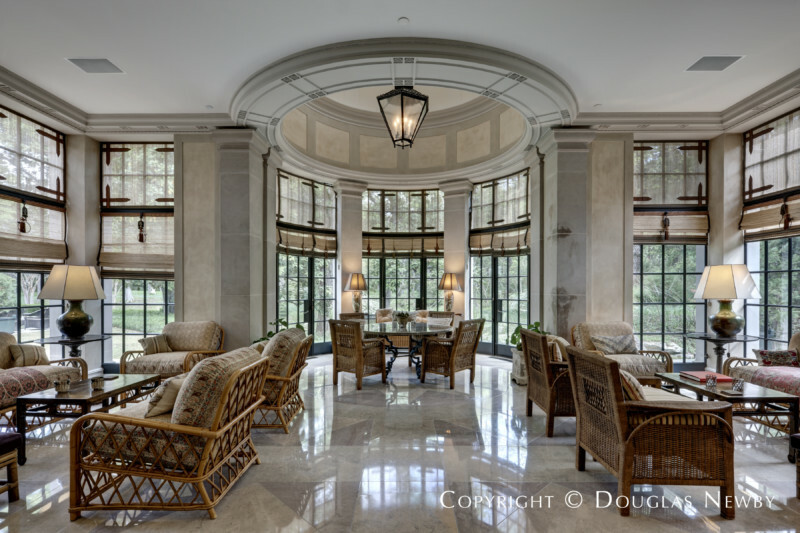 You will see why we call this property ‘The Finest Estate Home in America’. 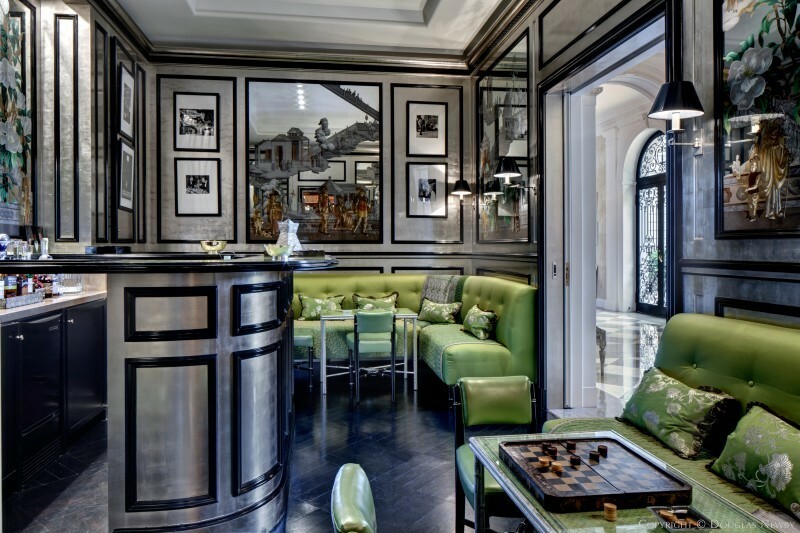 Private Air Editor-in-Chief Regina Russo Has Seen Luxurious and Architecturally Significant Homes Around the World. While on this journey, I am certain to say we found the Finest Estate Home in America. Private Air Luxury Homes was selected as the publication to unveil the Crespi Hicks Estate for many reasons. We share an audience with Private Air of those with wealth, taste, and those who search for the best. Regina Russo has a deep understanding of quality, sophistication, and refinement. Her clear writing beautifully expresses the essence of the finest estate homes. The publication value, design, art and photographs found in Private Air also make it an honor to have this home discussed in this important magazine. 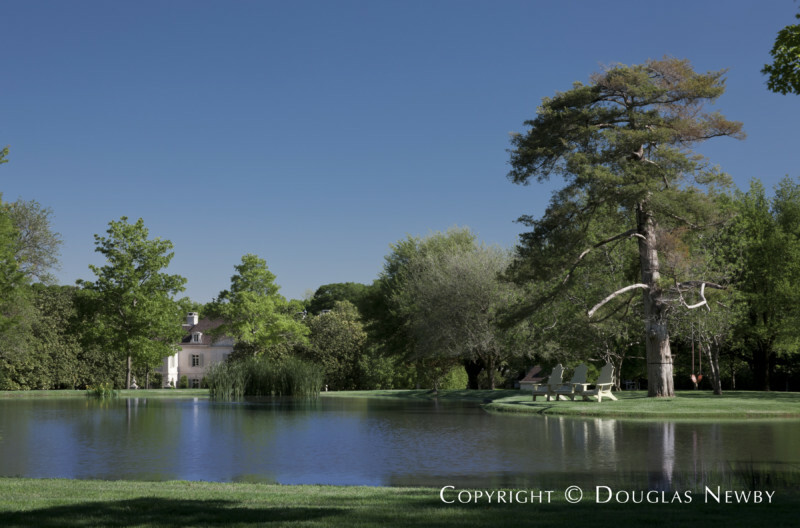 This feature on the Crespi Hicks Estate was brilliant as it identifies, captures, and illuminates the Crespi Hicks Estate as the finest estate home in the United States. We share an audience with Private Air of those with wealth, taste, and those who search for the best. The Crespi Hicks Estate is now on the market and the world does better understand the architectural significance, sophistication and economic vibrancy of our city. The Crespi Hicks Estate has been incredibly well received by potential buyers from every continent. 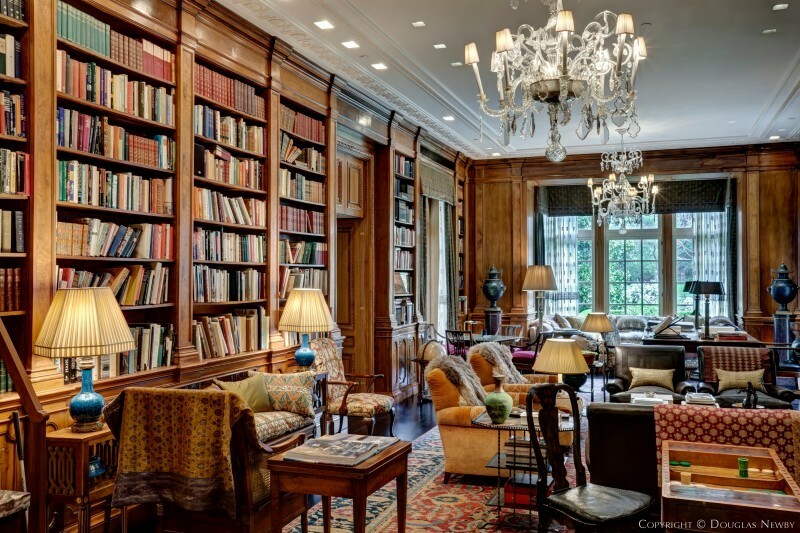 Knowledgeable real estate writers from around the world have written about the incredible history, architecture, and value of the Crespi Hicks Estate. This estate property has been referenced and written about in many regions from the Bloomberg Bureau in Singapore, which real estate blogger Candice Evans impressively brought to the attention of her readers, to the Tribune de Genève newspaper in the Swiss hometown where the architect of the Crespi Estate, Maurice Fatio, was born and where the family is still publicly honored. From electronic to print media, journalists have expressed very positive insights. Anastasia Anashkina, the Russian-born producer, created a fine piece for CNN. Morgan Brennan of Forbes Magazine, Graham Wood of AOL, and writers from Huffington Post have written elegantly and cogently about this estate property as has award-winning real estate writer, Camilla McLaughlin of Unique Homes, and dozens of others across the United States and from India, Asia, North and South America, the Middle East and Europe. The Crespi Hicks Estate video has recieved over one million views from both a US and international audience. 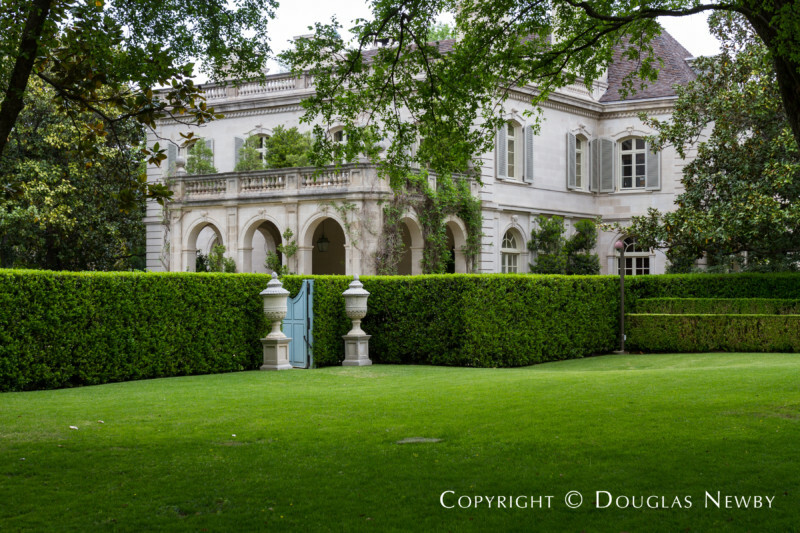 Whether the buyer of this important estate home is from the region or from another part of the country and is drawn to the Crespi/Hicks Estate and the economic advantage and personality of Dallas, or an international buyer who chooses Dallas for a greater U.S. presence, I am confident the next buyer will immensely enjoy the home and also contribute to Dallas. Below are excerpts from the article Regina Russo wrote for Private Air. From her world travels and experience and exquisite taste, she has the eye and the voice to express the brilliance and refinement of this great American estate home. You will see why we call this property “The Finest Estate Home in America.” We know you will revel in Private Air Luxury Homes‘ Exclusive Peek into this marvelous residence. Concealed in a stunning sanctuary of meadows, gardens, ponds, creeks and dense wooded forests is an intricately detailed estate home of a caliber only seen on the market once in lifetime. 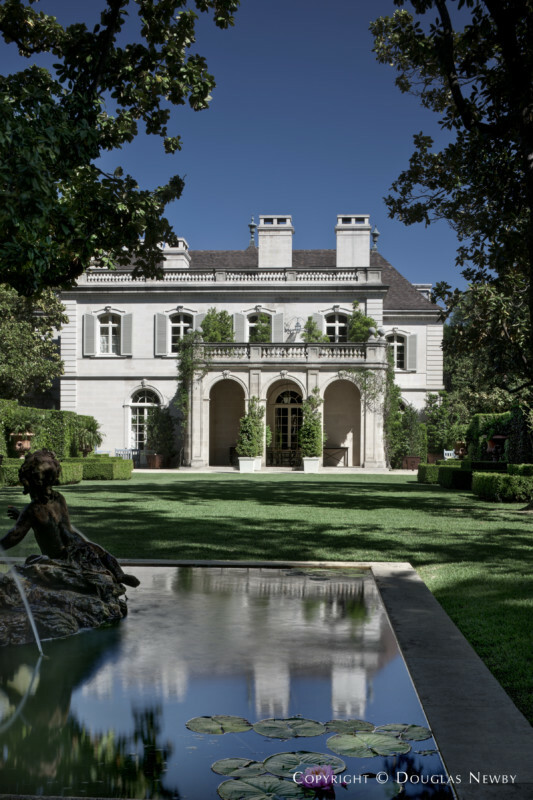 The Crespi/Hicks Estate is perfectly situated on 25 acres of the most sought after real estate in Dallas, Texas, and draws from the estate design of four centuries, creating an architectural pedigree established by internationally acclaimed architects who designed the home, gardens, and renovation. Offering the ultimate in luxury living – an idyllic private setting with a bustling financial district and arts center that rivals New York City is a mere eight-minute drive away – The Crespi/Hicks Estate is truly the finest in America. Linked by manicured formal gardens, the estate consists of three seperate structures – a main house, guest house and pool house. Each structure is perfectly proportioned and not overly embellished, letting in ample sunlight and offering delightful views. Crespi/Hicks was designed in 1939 by Swiss-born Maurice Fatio, who was voted the most popular architect in New York in the 1920s, designing homes for the Vanderbilts, Kahns, Huttons, and the Duchess of Marlborough, and he was the prominent architect in Palm Beach in the 1930s. Fatio found the perfect parcel of land to build a home fit for his clients, the Italian Count Pio Crespi and his American wife, Florence. Fatio positioned the home at the bottom of a hill in front of a creek, framing it with an allée of magnolias, with a scenic winding driveway leading to the house. 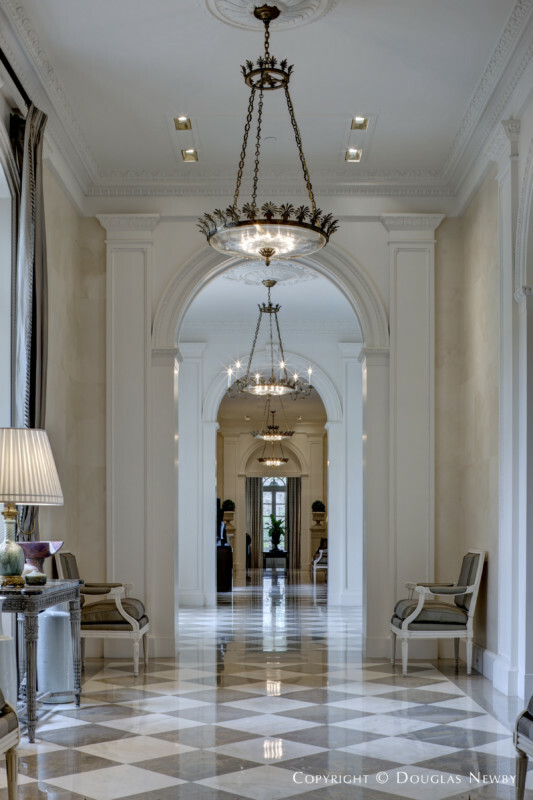 His design is powerful, subtle and elegant all at once, with intricately detailed hand-carved wood and Indiana limestone. The formal gardens that draw the three houses together into a unified estate were created by London’s Arabella Lennox-Boyd, an award-winning international landscape architect. From refined rolling meadows at the front of the home to rugged terrain and running creeks leading to a dense wooded forest at the back, Lennox-Boyd created a landscape filled with ponds, parklands, formal gardens, rose gardens and vegetable gardens. When the current owners purchased the estate 16 years ago, the renovation was carried out under architect Peter Marino (whose amazing work ranges from the interior design of Valentino’s private yacht, retail spaces for Chanel to New York’s St. Patrick’s Cathedral), who went back to the original quarry in Indiana to find the exact limestone to match in his expansion of the house. “I’m always amazed at how difficult it is to tell where the original structure ends and the expansion begins,” says Douglas Newby, the real estate broker representing the property. Crespi/Hicks is the largest estate anywhere in the US that is within 8 minutes of a major downtown and 15 minutes from an airport. It allows you to be in the middle of a bustling city, or immersed in nature within 10 minutes of each other. 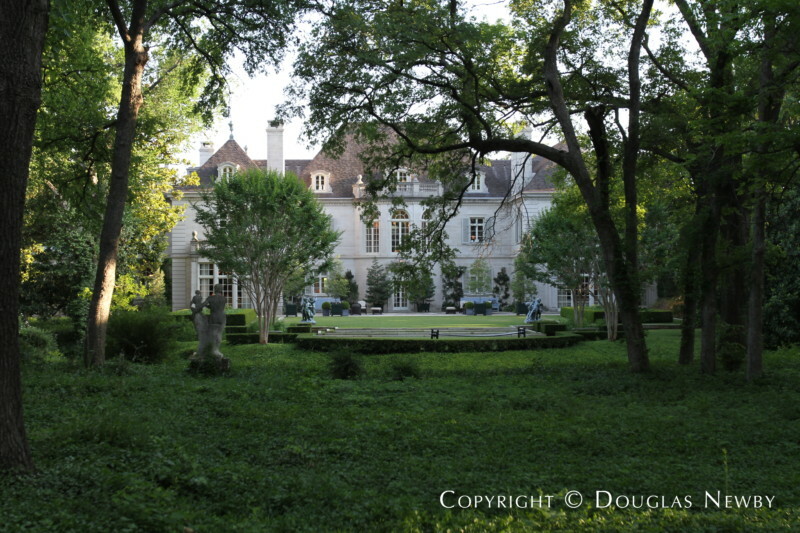 The home is located in Mayflower Estates in the prominent estate area of Preston Hollow in Dallas, Texas. 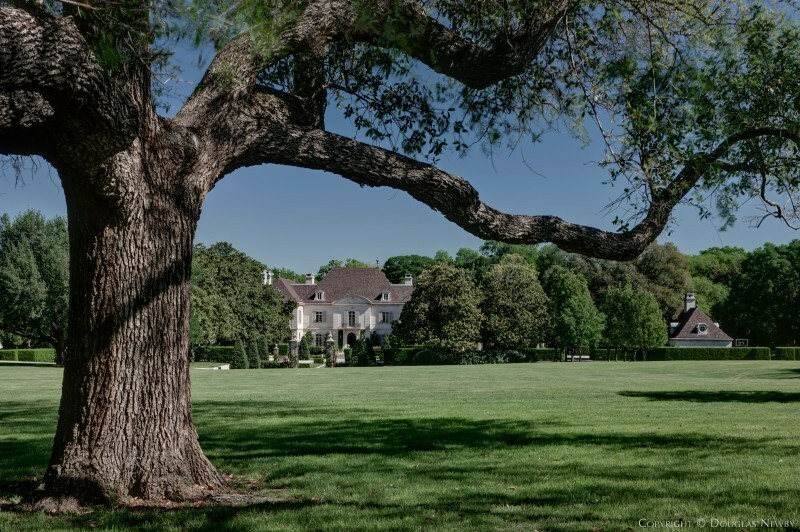 Mayflower Estates is a small prestigious neighborhood of lakes and creeks, with 75 architect-designed homes belonging to some of the country’s most important business titans and civic leaders, including former US President George Bush and his wife, Laura. Crespi/Hicks is the largest estate anywhere in the US that is within 8 minutes of a major downtown and 15 minutes from an airport. It allows you to be in the middle of a bustling city, or immersed in nature within 10 minutes of each other. Dallas has the largest adjoining arts district in the country, with museums, theaters, symphony and opera halls designed by Pritzker Prize-winning architects, all surrounded by a vibrant commercial district in a city that has far more corporate headquarters of Fortune 500 companies than you may think, and nationally-acclaimed private schools that are attracting affluent families from around the world to the area. Texas has 4 of the 10 fastest-growing cities in the nation, with Dallas becoming an increasingly popular destination for corporations and family offices. The city has seen a very cautious real estate market over the past 15 years; however, prices in the estate’s neighborhood have still doubled twice in that time. The home itself has the possibility of appreciating, in addition to the land, because it could not be duplicated on 25 acres of property today, and the quality and artisanship of the estate is increasingly rare. This US estate is a warm and comfortable family home and for entertaining it is refined, gracious and sophisticated, making it immensely appealing to international guests. 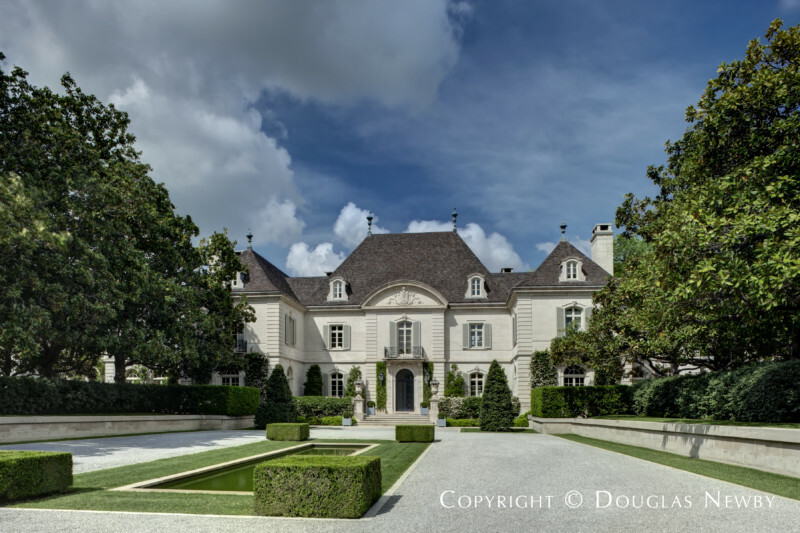 For further information on the Crespi Hicks Estate recognized as the Finest Estate Home in America please contact realtor Douglas Newby at (214) 522-1000 or dnewby@douglasnewby.com.